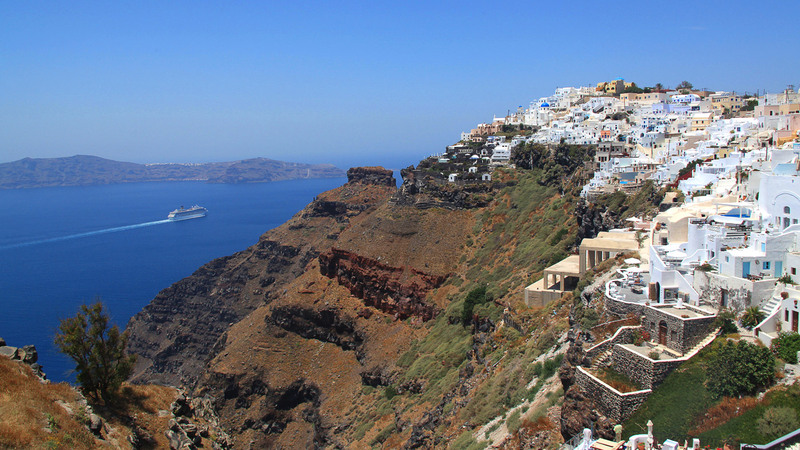 Santorini, the most famous island in the Aegean Sea, is marked out from all Cycladic islands, because of its geological morphology, caused by the action of an active but dormant volcano. Messaria is a lovely village located in the centre of the island, only 3 km from Fira, the capital of Santorini. It’s distinguished for the wonderful architecture that combines traditional style and neoclassical elements. Walk along the paved paths of Messaria and see the whitewashed houses with the flowered gardens. The region surrounding the village is full of vineyards, creating a wonderful environment. Messaria is a convenient place to stay in your holidays with frequent bus connections to Fira and all the other tourist spots of the island. In the centre of Messaria, you will find Anny Hotel. We at Anny Hotel wish you a pleasant stay and are here to ensure your expectations are met, with a comfortable and enjoyable experience on Santorini Island. Anny Studios is situated in the centre of Perissa, 30 meters from the beach. 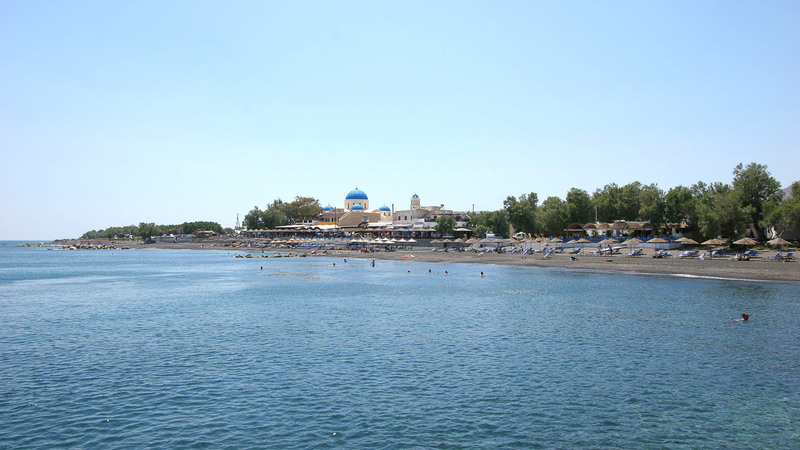 Perissa is one of the most popular destinations of Santorini Island, with the most famous of Santorini’s beaches, known for the infinite black sand and the dark blue waters. You can enjoy various water sports, such as jet skiing and parasailing, horseback riding, snorkelling, scuba diving, mountain hiking and a water park. Perissa has many traditional restaurants, cocktails bars, clubs and shops that are all a few steps away from our hotel.